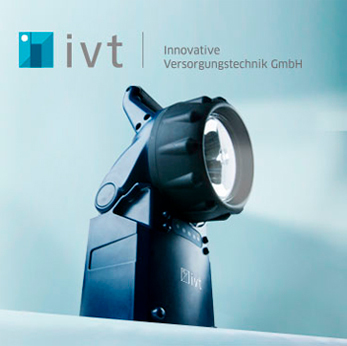 For over 20 years, IVT has been developing rechargeable work lights and hand lamps. The passion for technology and the demand to develop innovative products at a very fair price-performance ratio is what drives us. Marketed under the trademark Staudte Hirsch, our IVT developers have set themselves the goal of developing products that set new standards in their category. Discover the unique combination of more than 20 years engineering expertise, paired with the applying latest technologies. As versatile as the product advantages, so are their applications in the interior and exterior. 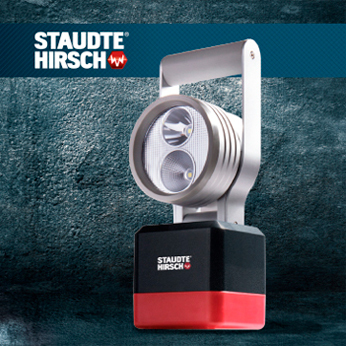 Today, IVT and Staudte Hirsch Leuchen are deployed by rescue and search teams, security forces, plant security, Patrols, in agriculture and forestry, in crafts and industry, as a reliable nightly companion in cars, trucks, for outdoor activities like camping or exploring. 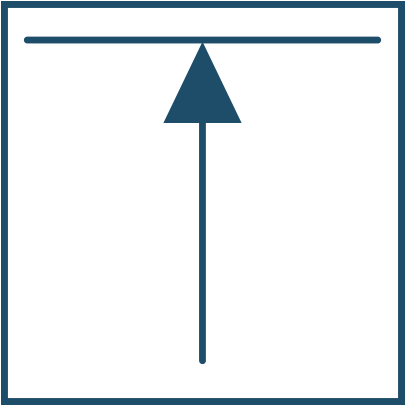 Under the heading "thinks to know", we have put together helpful technical tips and general information on frequently asked questions. Do you have any other questions? 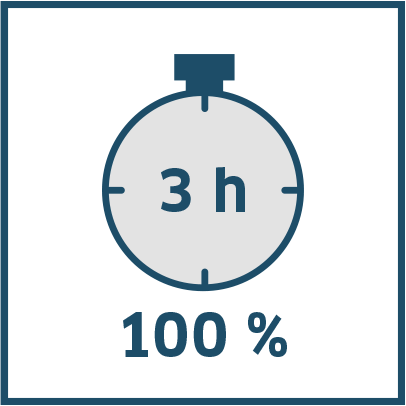 Our competent team is always here to help. Simply get in touch. Is the value of the total radiation emitted by a light source as visible light. At this, the brightness sensitivity of the human eye regarding the various wave lengths is of significant importance. Two light sources of different color therefore have the same lumen value, if they are perceived as equally bright. The luminous flux directed to a certain area is indicated as luminosity. 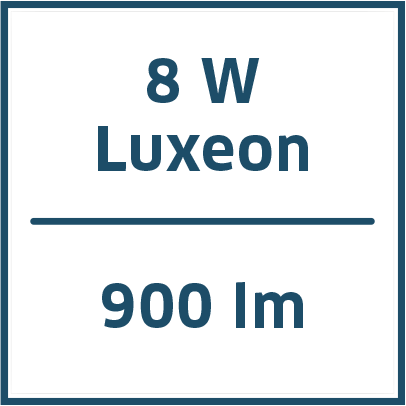 At this, 1 lumen per square meter equals 1 lux. 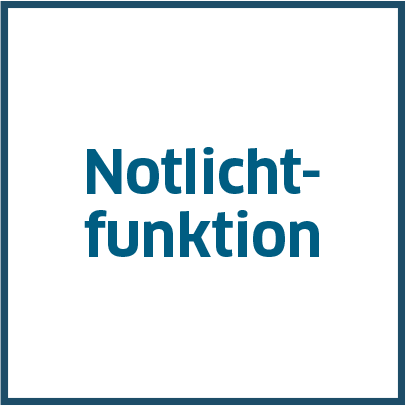 This value defined the efficiency grade of a light source. The higher the value, the better the conversion of the consumed power into visible light. This value is perfectly suitable for any comparison of different light source regarding their efficiency. 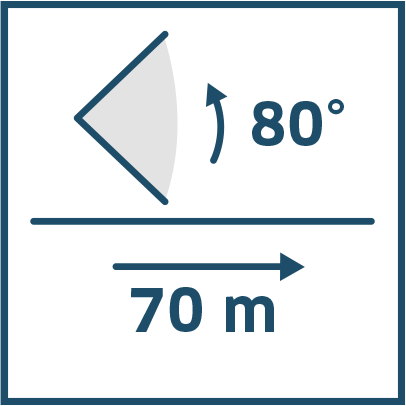 This value measured in Kelvin defines the optical color impression of a light source. The higher the value, the bluer the light appears. 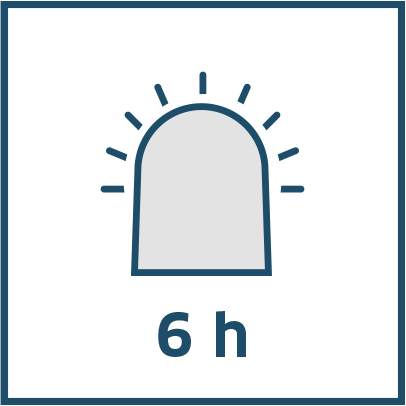 In the range of 5000 K for example, the temperature color is defined as daylight white. The so called CRI (Color Rendering Index) describes the ability of a light source to reproduce colors. At this, the natural solar light has the best color rendering index (CRI = 100) and is used as reference. The higher the CRI value, the better the color rendering ability. A CRI index of 95 is regarded as excellent. The IVT quality lamps are equipped with the most various features, functions and possibilities of application. 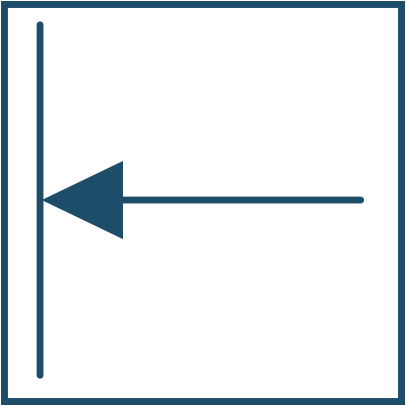 Below table provides an overview on the used symbols with brief explanations. In the case of power outage the lamp turns on automatically, turning into a safe emergency light. Details about the used energy source (e.g. 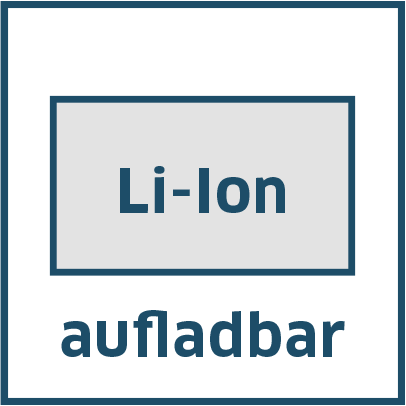 Li-Ion) with notice regarding the ability to be recharged. Defines the suitability of electrical equipment for the various environmental conditions. This product is suitable for use in environment with risk of explosion. The lamp is switched on /off by touching. The lamp is suitable for wall installation. The lamp is suitable for ceiling installation. 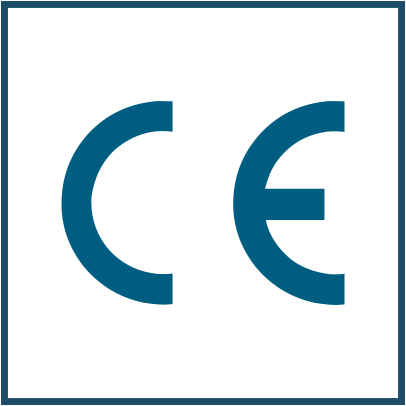 This symbol confirms the fulfilment of elementary requirements regarding the applying EU regulations. 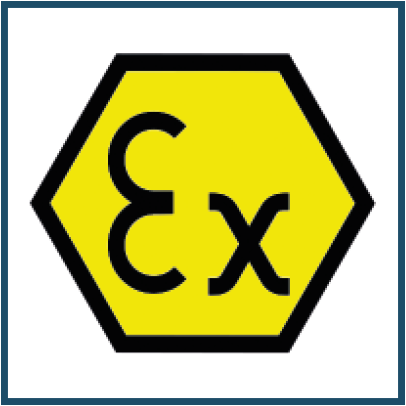 Suitable for use in the most various vehicles (e.g. 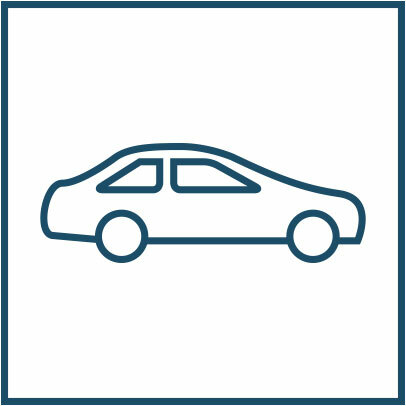 private car). 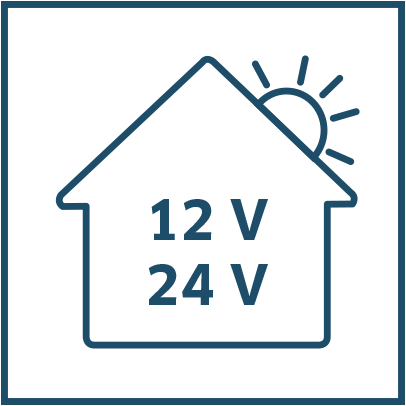 Suitable for us in buildings with autarchic 12 V/24 V power supply (e.g. solar or wind power). 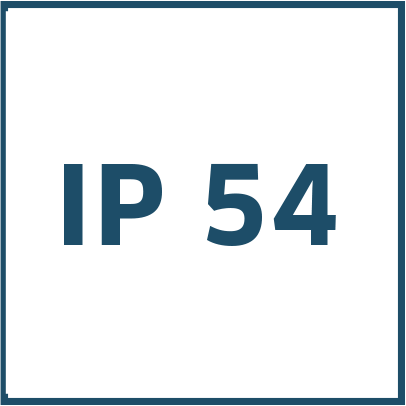 The protection type designation normally consists of the letters IP and two key figures. 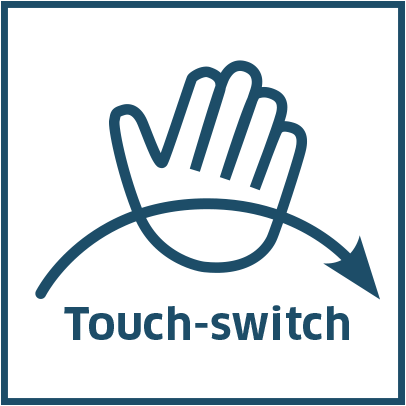 These indicate which degree of protection of a housing offers regarding touching or foreign objects, respectively (first key figure) and humidity or water, respectively (second key figure).